As we reported on the hints of this happening recently, the SEGA Mega Drive and Genesis Classics is now officially available on Linux. As I mentioned in the previous article, I thought they would do this to go along with the release on PS4 and Xbox One and I was right on the money there. 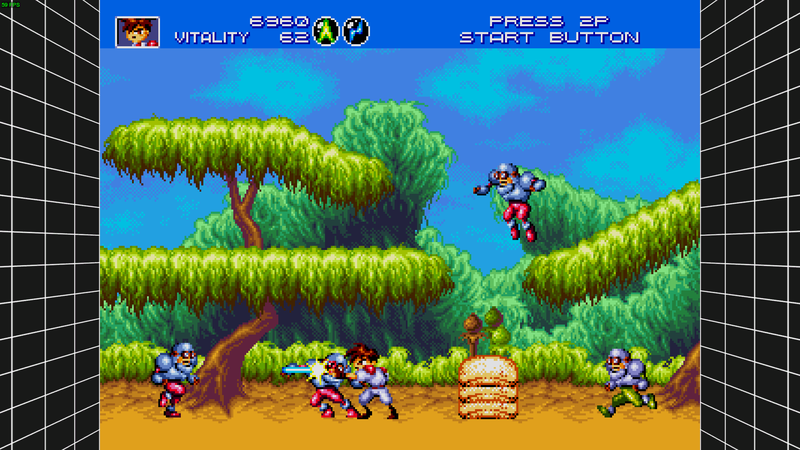 It includes over 50 titles with some absolutely classics like Golden Axe, Gunstar Heroes (a personal favourite! ), Sonic, Streets of Rage 2 and so on. The online support is interesting, as it allows you to actually play a game while you're waiting for matchmaking too (you can also invite a friend). That not enough for you? Well, they lowered the price of the entire collection too! It's now $29.99 / €29.99 / £24.99 (still showing up as the old price for me) and you can find it on Steam. Individual games are supposed to see a price drop too, for those like me who need to complete their collection. It’s very interesting to see SEGA getting more of their stuff on Linux. One can only hope this is a sign of them being willing to get more of their developed and published titles eventually onto Linux too—that would be sweet. Now I already have this for the Xbox 360 but tempting to pick it up cos well Tux! Ah hell might as well! Can't use the Xbox 360 controller. It's detected. Listed under input options.. But you can't use it inside any of the games you have in the collection. No Outrun either is space harrier still an unlockable game? Interesting ... it seems that the games are not available in germany? Now if we can just get sonic mania! Holy carp, Shining Force, Phantasy Star, and Sonic? Yes please. 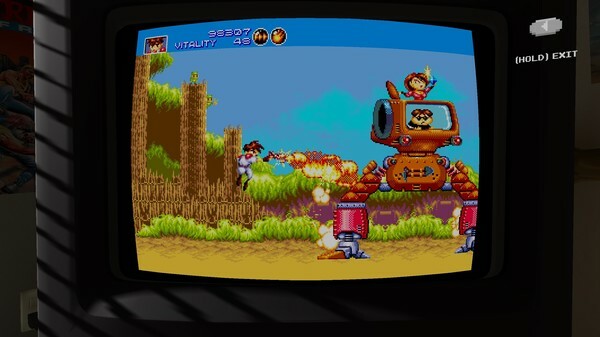 aaand we have our 1st native Linux build from SEGA themselves. Dreamcast collection on Linux when? fryk Interesting ... it seems that the games are not available in germany? Looks like it. But activating it if you get it as a gift or buy it from a key reseller site should be possible? Steam currently states its only available on Windows, I'm guessing they've not updated their store page?